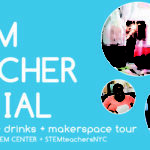 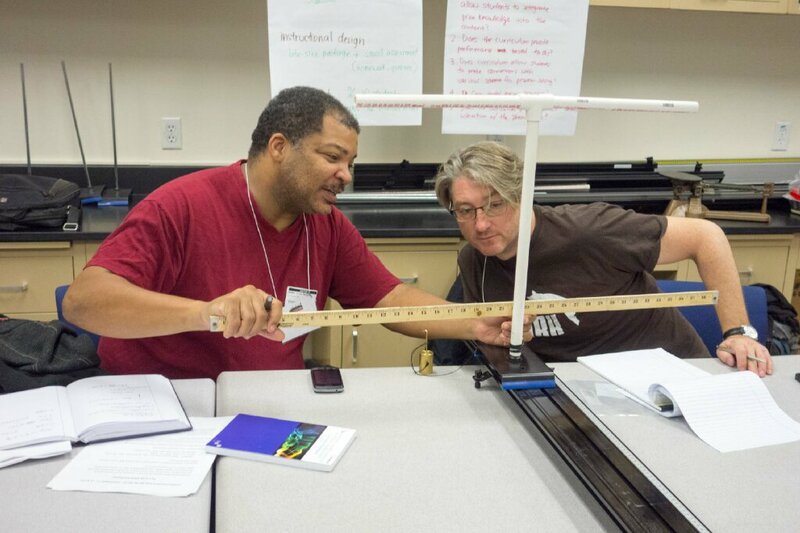 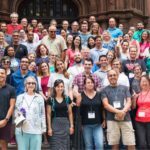 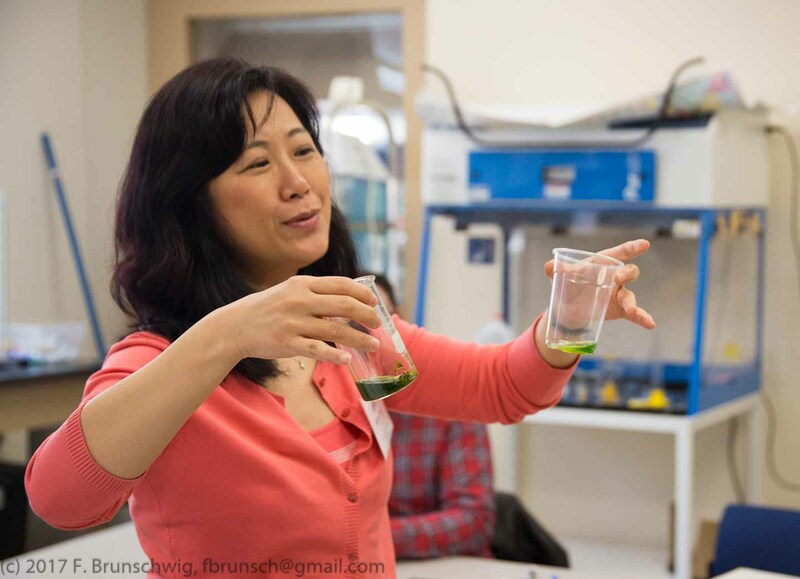 Since 2011, we have conducted over 175 excellent STEM teacher workshops developed for and by teachers. 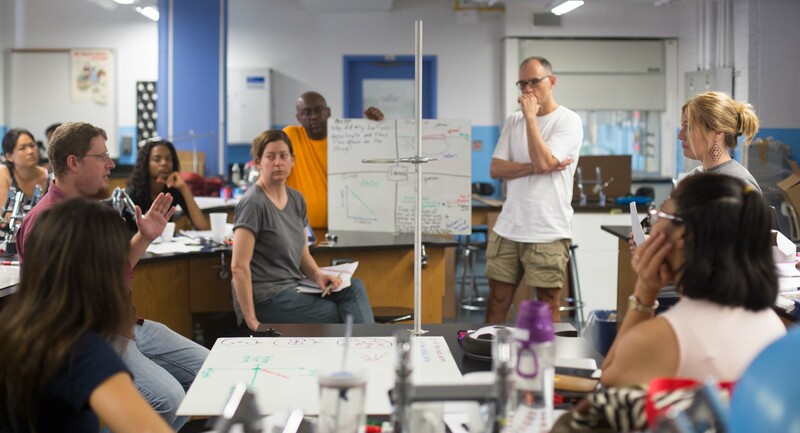 Our membership has grown to over 975+ teachers from around the country, cultivating a community of STEM professionals across disciplines. 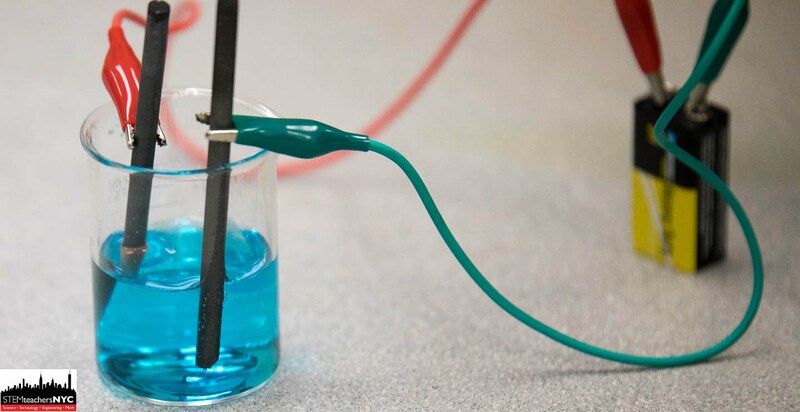 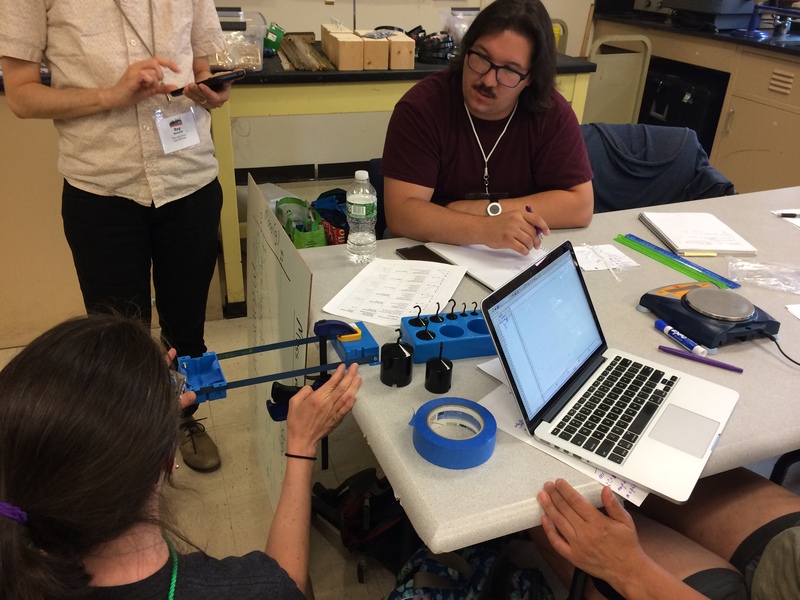 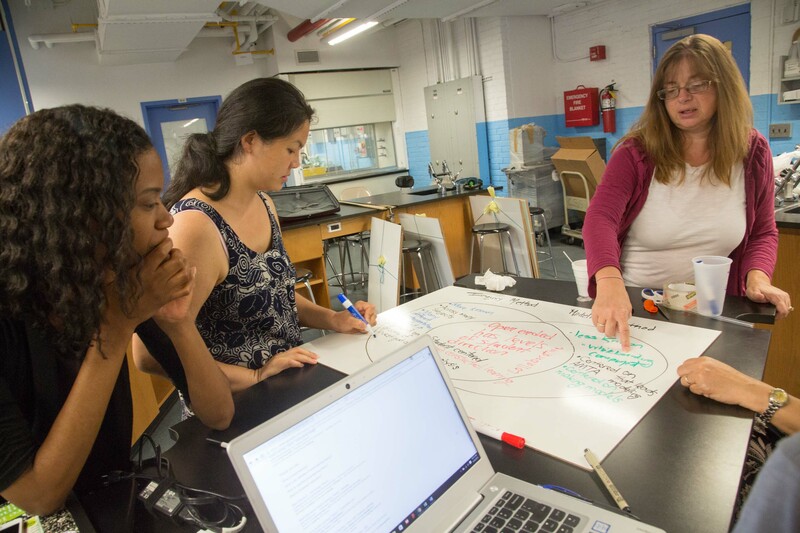 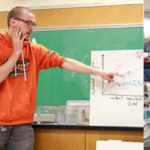 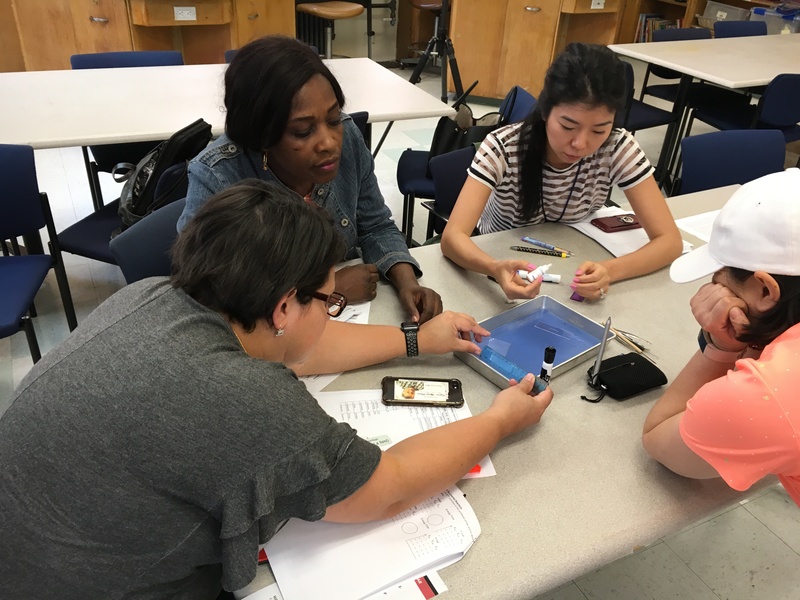 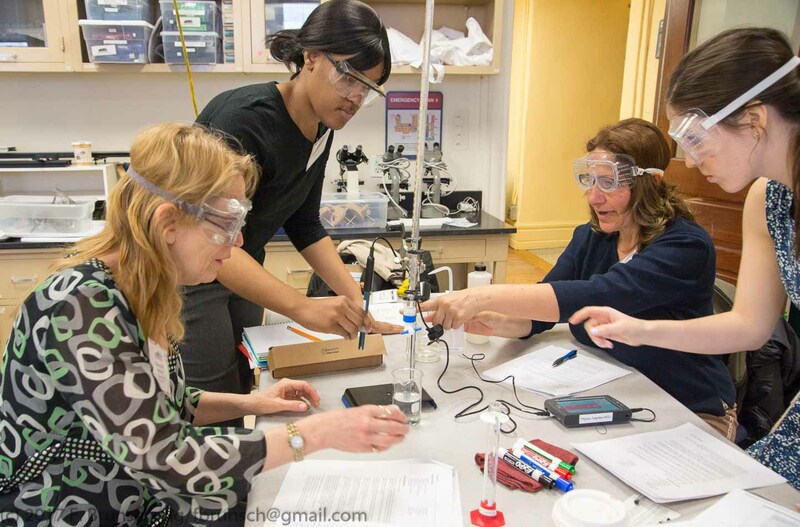 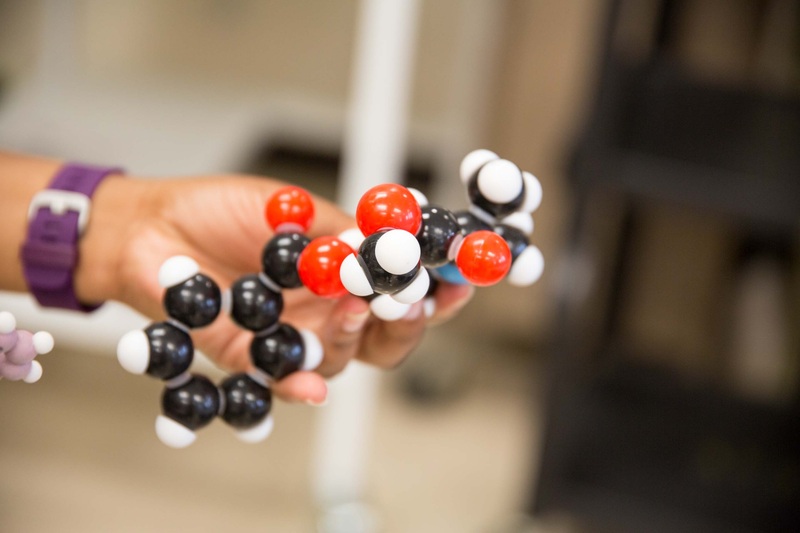 In recent years we’ve expanded our programs to include middle and elementary school level science and math teachers, and have inspired sister organizations in Dallas, Bridgeport, Houston, Cleveland, and Phoenix!